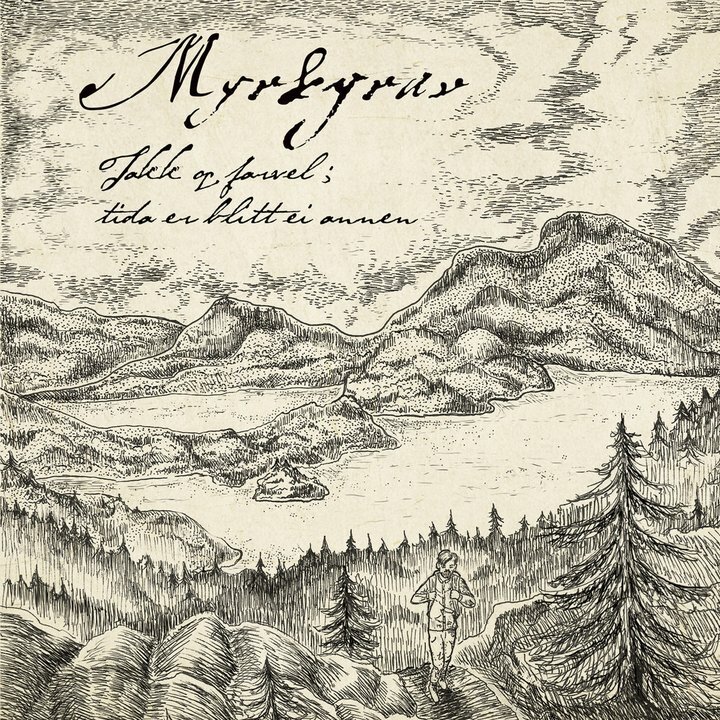 Myrkgrav became one of the prominent forces in the wave of Folk/Viking metal since the debut album "Trollskau, skrømt og kølabrenning"was released in 2006. #### After the silence of 10 years, the band now returns with the second album "Takk og farvel; tida er blitt ei annen". Following the initial digital release, the physical CD version is due to be unleashed under Pest Productions/China. #### This melancholic chapter from the old north will be presented with a 20-page booklet of stunning illustrations, bilingual Norwegian/English lyrics and two bonus tracks.